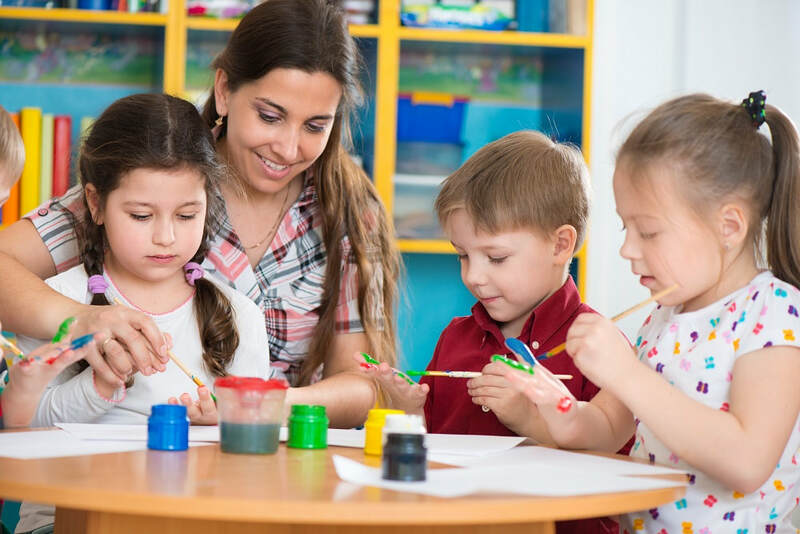 Atlas Learning Academy was established in 2008 and currently offers programming for preschool, Jr kindergarten, kindergarten, elementary and middle school. At the request of many parents, in 2011 we became an Accredited Private Elementary School of Alberta Education in partnership with AISCA (Association of Independent Schools and Colleges In Alberta). We offer Preschool, Jr. K, Kindergarten to grade 8 and before and after school care. Atlas Learning Academy is teaming up with MPH-Maximum Performance Hockey, a local sports performance training school, to offer our students an opportunity to train in their sport during the school day, while receiving an excellant academic education. 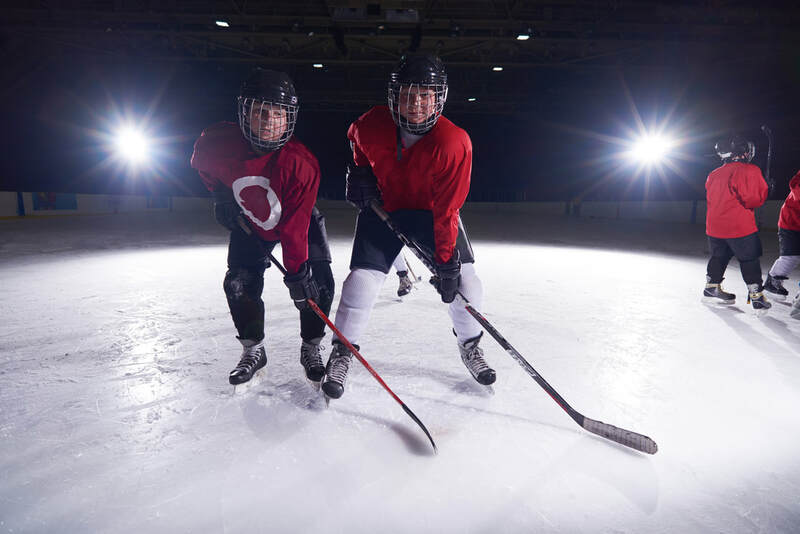 Hockey performance training is currently offered. ​Performance training in additional sports will be added along the way. "I have only goods things to say about this school. Too much to mention, but I highly recommend it. Great teachers! Our kids love it. Great teacher/student ratio. A lot of 1 on 1 time."